Home / NEWS / CBN may relax Policies for easy Wireless Cash Transfer! There are indications that Nigeria’s apex bank, Central Bank of Nigeria (CBN) is preparing to relax its Fintech license regime in a bid to allow for Mobile network operators (telcos) to handle cash transfer. This poses a huge potential considering that the telecommunications industry is one with over 160 million subscriber base. This is in an effort by the apex bank to reach its target of 80% financial inclusion by the year 2020. Noticing that its sole dependence on traditional banks might not be enough to achieve this objective, it has decided to open the field a little wider for more players, but of course with protection for the banking industry. 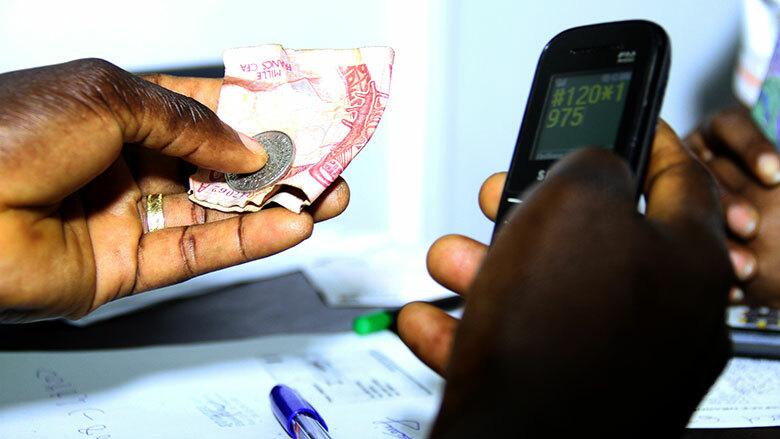 Nigeria has missed out on Sub-Saharan Africa's mobile money boom. It will be interesting to see what impact this has on financial incluson in Nigeria, if any. The policy won’t allow licensees to “lend, pay interest or accept foreign-currency deposits”. And without this incentives available for users, it provides a valid field of play for traditional banks. The policy is also expected to require that at least one quarter of the total access point be located in rural/underserved areas – which are the main focus for inclusion. While the policy provides protection for the banks to an extent, it also opens up an avenue for competition. And this additional competition might stimulate innovation and interest in financial services, especially in areas shunned by banks, where people rely mainly on cash to transact. And as these customers would be getting used to transferring money via their phones, banks will be forced to develop innovative banking services or risk loosing customers to the telcos. Already Kenya’s M-pesa has shown the world that mobile money remains one of the most veritable tools for financial inclusion. Its nice seeing Nigeria catching on and Nigerian telcos seeming to be gearing up for the challenge as Airtel Nigeria and MTN are already pushing to get licenced as payment service banks (PSB).